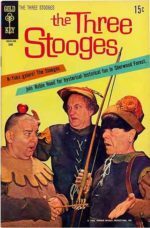 Baltimore, Maryland – The Nyuk-Nyuks will be in abundance at Geppi’s Entertainment Museum (GEM) in Baltimore’s historic Camden Yards sports complex when GEM and American Mythology Productions unveil Stoogerama, a wide-ranging look at the comedy and enduring uniqueness of The Three Stooges through rare memorabilia, personal artifacts, original comic art, classic and modern comic books and seldom-seen videos. 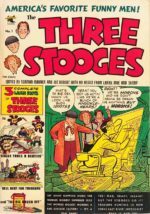 Open to the public from April 1 through October 1, 2017 at GEM, 301 West Camden Street, Baltimore, Maryland 21201, Stoogerama will focus on highlights of The Three Stooges long career, including special original comic art highlights from the new, ongoing Three Stooges comics from American Mythology. 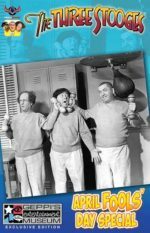 The exhibit will also spotlight personal memorabilia from C3 Entertainment, Inc., The Three Stooges brand owner, as well as other fun, exciting and rare artifacts from the comedic trio’s amazing history. 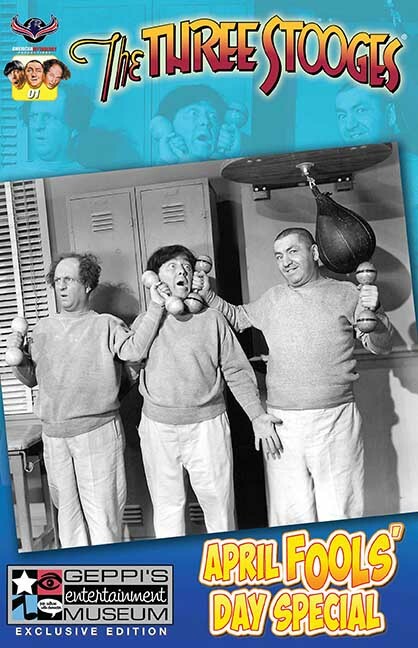 The Three Stooges often referred to as ‘the greatest comedy team of all time’ are loved the world over. From their iconic film shorts and feature films to their cartoon television series and multitude of public appearances, their slapstick antics are permanently ingrained in popular culture. 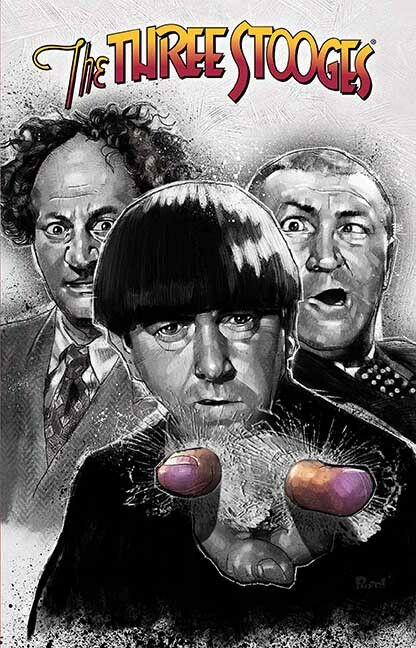 The Three Stooges’ timeless comedy continues to entertain millions of fans young and old. Their popularity in the digital universe has introduced them to new generations to ensure their legacy of laughs lives on. 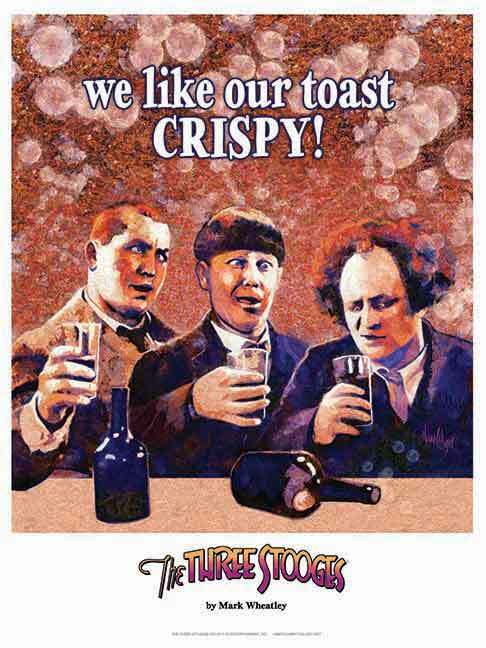 In addition to the first-ever public display of comic book art, Stoogerama will include the opportunity to see Three Stooges memorabilia and collectibles across the ages, the premiere of two limited edition lithographs (by artists Greg LaRocque and Mark Wheatley), and an exclusive, limited edition Three Stooges comic book only available at the exhibit. 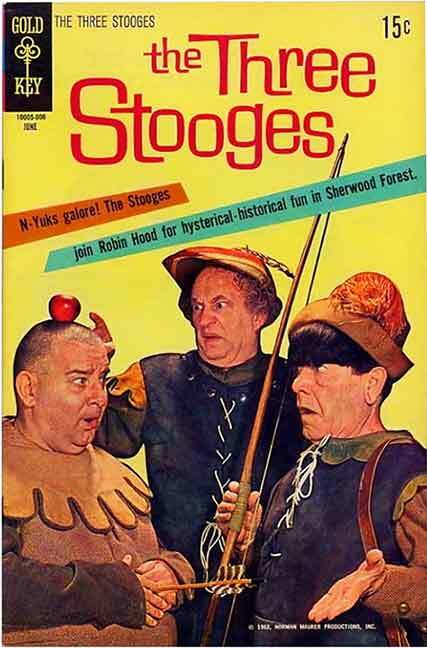 Three Stooges films will be an integral part of the displays including rare behind the scenes footage. 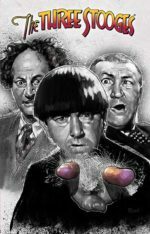 On April 1, the opening day for Stoogerama, GEM will host a museum members-only special event to kickoff the exhibit from 6 p.m. to 9 p.m. with a line-up of contributors to American Mythology’s Three Stooges in attendance. The roster includes artist Greg LaRocque (Flash: The Return of Barry Allen), artist Mark Wheatley (Breathtaker), artists Brendon & Brian Fraim (Vampire, PA), writer S.A. Check (Welcome to Greengrass) and writer James Kuhoric (Freddy vs. Jason vs. Ash), who will serve as Guest Curator for the exhibit. Beer, wine, soft drinks and light hors d’oeuvres will be served. Museum members should call (443) 310-9214 to confirm attendance at this kick-off event. For additional information about Stoogerama, museum hours, or other exhibits, call GEM at (410) 625-7060 or email somike@geppismuseum.com. 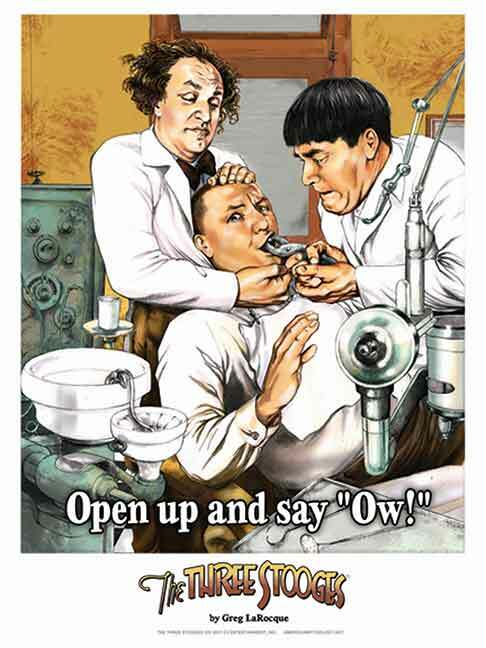 GEM is open from 10 a.m. to 6 p.m. Tuesday – Sunday. Ticket prices are $10 for adults, $9 for Seniors (55+) and Students (5-18), $7 for children 4 and older, Children under 4 are admitted free of charge when accompanied by a paying adult.